Browse our collection of 4 Dabbing T-Shirts and more. Designed and printed in the USA. 100% Satisfaction Guaranteed. 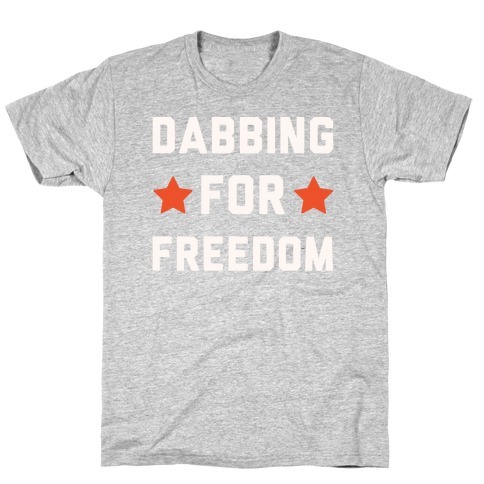 About this Design This fourth of July don't just dab, dab for freedom! 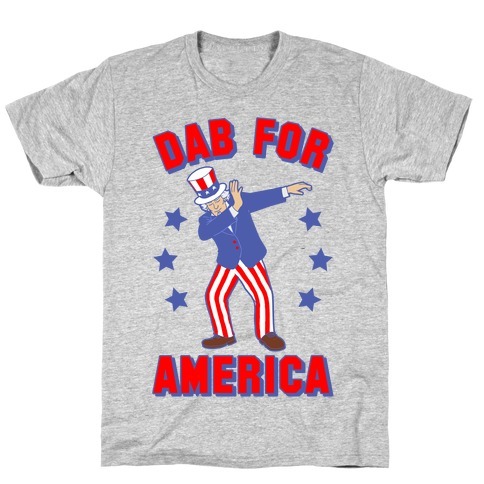 Do a dab under the fireworks this Fourth of July with this , patriotic, dabbing shirt! This fourth of July don't just dab, dab for freedom! 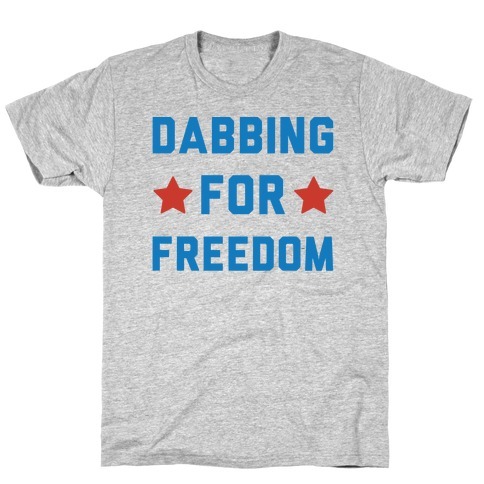 Do a dab under the fireworks this Fourth of July with this , patriotic, dabbing shirt! About this Design The best way to commemorate your freedom and serve your country is to support the military. But in a close second there is the dab. Hit these dance moves and recognize the greatness that is america. Perfect for cookouts and any party celebrating America. The best way to commemorate your freedom and serve your country is to support the military. But in a close second there is the dab. Hit these dance moves and recognize the greatness that is america. Perfect for cookouts and any party celebrating America.